A relationship is an important aspect of human life. The way flower needs rain and sun, similarly, the relationship needs to be nurtured with love and care. A relationship would not survive on its own. It needs nurturing and care of two adults, giving to each other in a manner that creates a mutually beneficial bond. 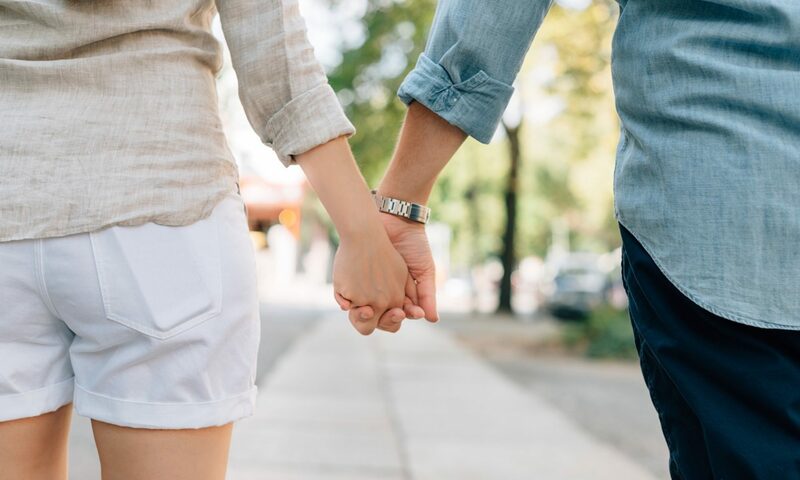 Renowned relationship expert and marriage Counselor Shivani Misri Sadhoo says to foster a deep and loving bond you need these 7 ways to nurture your relationship. If you do not talk to your partner the relationship will not survive. The more you communicate, the closer you will become. The communication needs to be constant as this is, the key for a healthy relationship. Throwing in the towel, even if you do not cross the door, is not the way to happiness. You must face the uncomfortable situation that comes with a difference in opinions and ideas. You need to show the willingness to work out all the questions that pose an unpleasant situation. When you discover or experience something about life, or you take a self-correcting step that is good for your relationship, let your partner know the same. You will be amazed by the positive response. You should not spend all your free time working on your relationship. Do not make it a hobby. Discuss what you like to do, where you would like to go, and look for how to have fun together. Then get up and do it. A bit of humour and fun will let both of you break the shackles from the daily life hassles. If you do not feel that your partner likes and respects you, there will not be a strong bond. You have to lift each other up and let each other know the depth of your love and caring. It is important to accept your partner as they are and also, provide them compliments whenever you can. We all make mistakes. Isn’t it? By learning to understand it and let go of the mistakes that your partner makes will change your life around and provide you more time to enjoy. You will be happier when you are working toward a goal and achieve that. Always ensure you always have something to look forward to and that you are doing it as a couple. How to Bring Work Life Balance in Today’s Corporate Life? Developing and maintaining work-life balance can seem impossible in today’s competitive workplace and fast lifestyle. Technology has made employees accessible around the clock. Fears of job loss increase longer working hours. Physicians and mental help experts agree that the compounding stress from the never-ending workday is damaging. It can hurt relationships, health and overall happiness. Instead of just letting life happen, people who achieve work-life balance make deliberate choices about what they want from life and how they want to spend their time. They talk to their partners, spouses, and others who are important in their lives and come up with a road map of what is important to them, how they want to spend their time and commit to following their path. People who have managed to bring work-life balance in their life, commonly don’t just wait to see what time is left over after work. They make a point of planning and booking time off to spend outside of work and powerfully guard this time. Hence when they are home, they don’t think or get bother about office worries, when they are at the office they guard themselves against having any home worries. People who manage work-life balance have developed a strong sense of who they are, their values, and what is important to them. Using this as a guideline for everything helps them determine what success means to them. They know what makes them happy and strive to get more of that in their lives. In short, they don’t run a blind race that causes professional, mental and emotional complexities. People who maintain balance commonly control their mobile habits. When they spend time with family they silent their electronic devices to enjoy the quality uninterrupted time. Having developed the ability to compartmentalise their time, they seek out moments to simply enjoy the experience and savor life. People who manage work-life balance often develop an interest in healthy activities and perform them daily. Activities like yoga, aerobic, meditation, music, sports, or some other interests allow them to get away from the pressures of everyday life to relax, rejuvenate, and regenerate themselves. 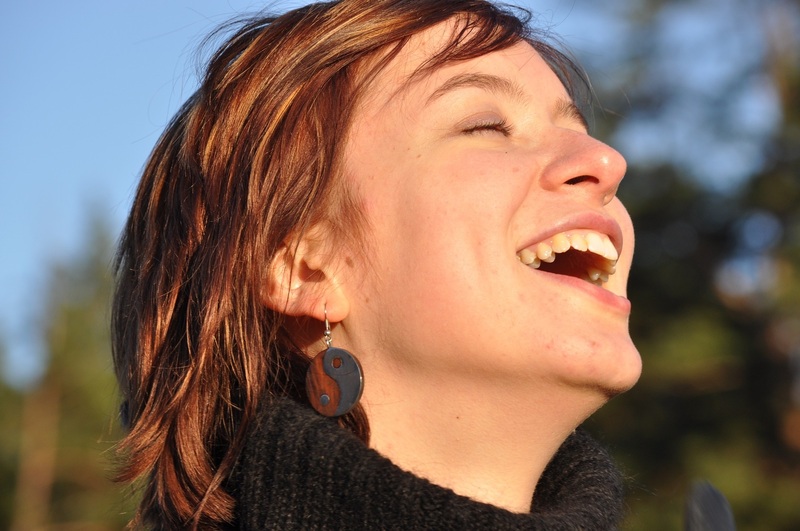 How To Keep Your Emotions Positive and Maintain a Healthy & Happy Life? 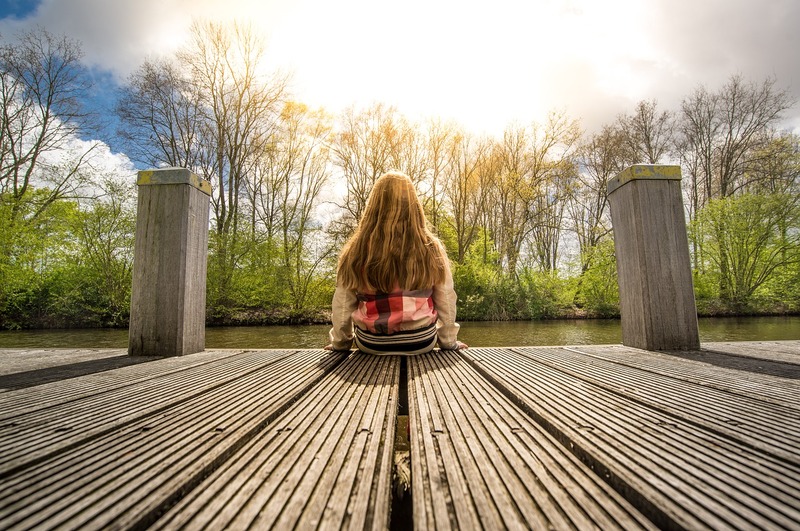 Many amongst us often miss to realise that negative emotions are not always ‘linked to’ or ‘outcome of’ our external circumstances rather certain approach/behaviours when we practice in our lives, results in repeated unpleasant outcomes/results that create sad feelings/disappointments and those feelings again create unpleasant outcomes – producing a vicious circle that destroy happiness in life. The misery one suffers due to negative emotions does not end at the vicious circle of unpleasant outcomes and feelings. These bad feeling also result in an occurrence of psychological complexities, heart diseases, hypertension and weakening of immune system. Today Counsellor Shivani Misri Sadhoo shares 4 crucial tips that can help people to bring and maintain positive emotions. A lot of people never understand the power and capacity of living and working in “NOW”, but when they do, their life changes dramatically. This happens because our pain and anxiety can only work when they get access to our memories. For example, a man who is searching for a life partner repeatedly gets rejected by the opposite gender. Finally, when he starts to introspect why girls repeatedly reject him and he realises that his rejection in life has put a deep impression on his mind. Hence every time he starts a conversation with a girl, his mind first develops a strong expectation (future) for a success and then at the same mind reminds him of the experiences of humiliation and how sad the earlier dismissals made him. This caused him to talk in a peculiar manner that has a mixed element of anxiety, shyness and/or under confidence. Finally the person, after his realisation, meets a girl by freeing himself from the clutches of future expectations and past memories – by living in now. While meeting the girl this time, his mind was not remembering past experiences, he was able to observe and listen actively what the girl is sharing and what she is expecting to hear from him and that further cemented their friendship. It’s true that living in present frees the mind from the dominance of past memories and future expectations but that’s not easy to achieve. Persistent and conscious attempts have to be made by the person, initially telling and reminding himself/herself not to think about the past and not to expect and gradually this will turn into a habit. This is another part of being in the now. Most people try to run away from their negative emotions. They eat, watch TV, play mobile games, and chat, check Facebook or Youtube etc. It’s only when the person gets curious and tries to find why he/she is experiencing bad emotion and put an attempt to accept it as a part of you, it tends to disappear. But how do you accept it when it feels so painful? That’s the first hurdle you have to overcome because when you do, you will realise that the pain was only half an inch thick. You can either learn to let go of your negative emotions, or you can keep doing what you’ve been doing up until this point. The third important technique to get free from negative emotional is to ask self the four magical questions. Is the fear, anxiety or pain true? Are you absolutely sure that it’s true? How do you react when you believe this thought? What would be the payoffs of being angry or depressed? If you have tried the above suggestions and still find it difficult to get rid of your negative emotions, then you should immediately consult a mental help expert like a psychologist or counsellor who would help you deal with the situation in a better way.